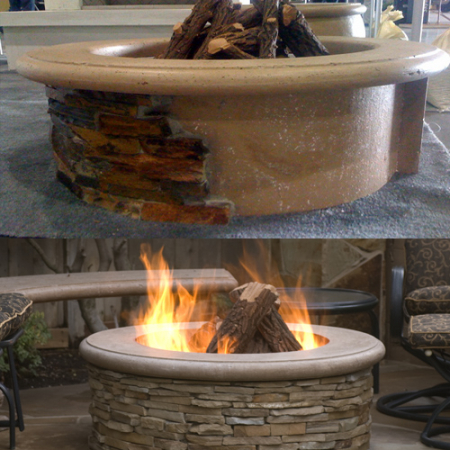 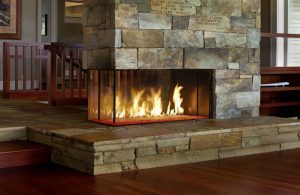 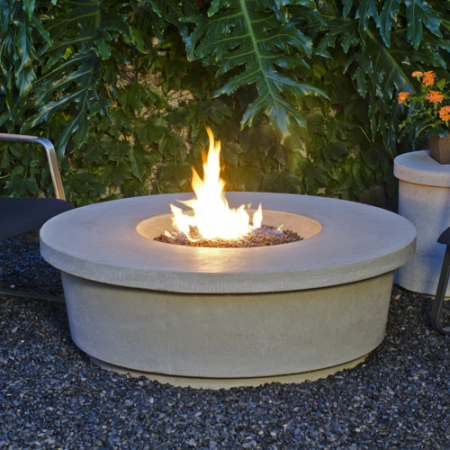 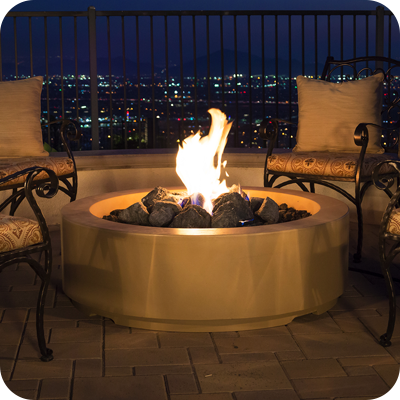 Regency Fireplace Products expands its Outdoor Gas Fire Table offering with the new Plateau® City Table. 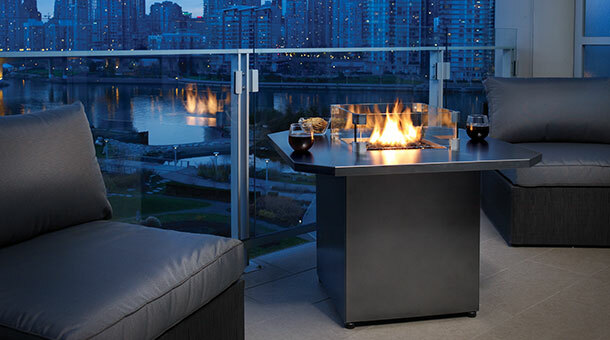 The new 36-inch table top is available in either Iron Grey or Stainless Steel giving consumers more options for smaller outdoor spaces in a contemporary design. 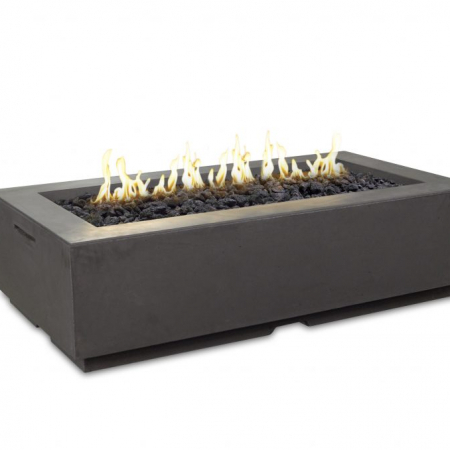 You can further customize the fire table with the choice of multiple firebed options.